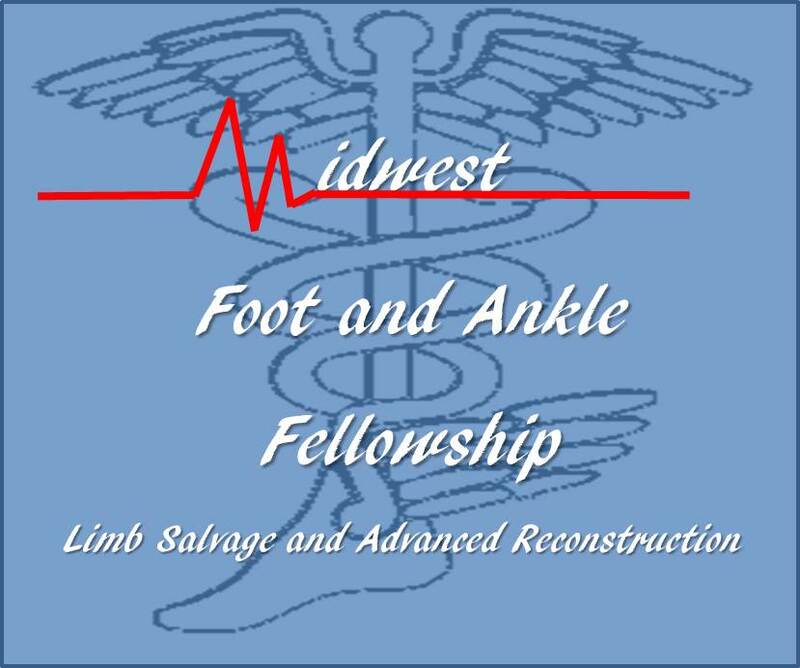 Founded in 2017, the Midwest Foot and Ankle Fellowship strives to provide cutting-edge education and opportunities for the fellows. The program is supported by the Foot and Ankle Center of Nebraska and the Midwest Medical Education Foundation. The program focuses on the surgical reconstruction of the foot and ankle as well as amputation prevention and wound healing. This well-rounded exposure as includes a focus on practice management skills. To produce cutting-edge research in Foot and Ankle surgery. Download the Fellowship handbook for full details on the program. To inquire about the Fellowship, please contact the faculty at doctors@footanklecenter.com.